Product categories of Treadmill Incline Motor, we are specialized manufacturers from China, Treadmill Incline Motor, Lifts Motor suppliers/factory, wholesale high-quality products of Incline Motor R & D and manufacturing, we have the perfect after-sales service and technical support. Look forward to your cooperation! Our GL82 gearbox motor is 1/8 and 1/10HP commercial Treadmill Lift Motors. Treadmill Incline Motors GR82 IS 1/10HP for home use running machine. Lift Motor GM64 is 1/15HP for home treadmill. Incline Motor GN64 is 1/18 HP for home use treadmill. Elevation Motor GP54 is 1/20HP for home use treadmill(with inner tube transmission). 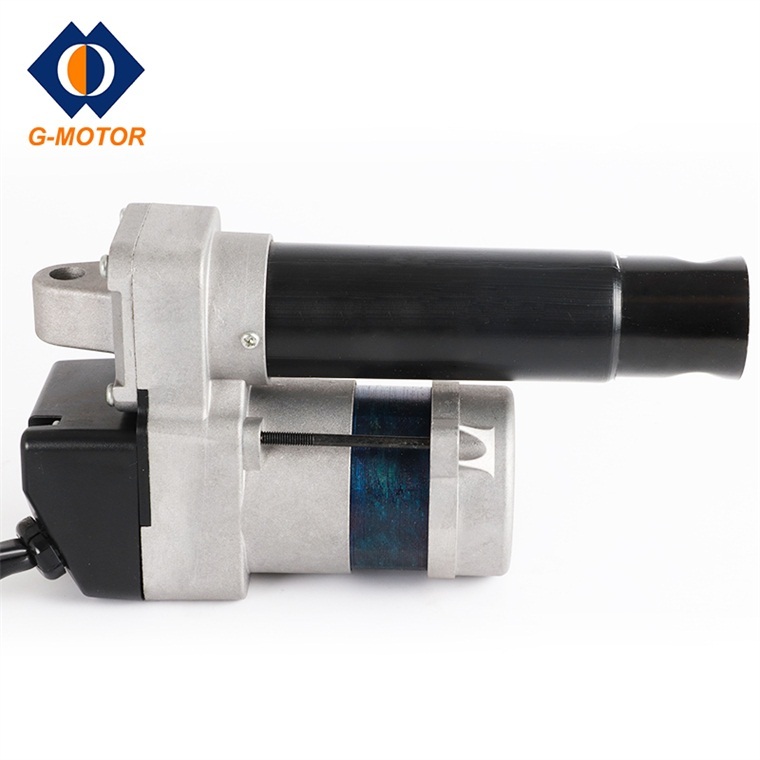 Best Treadmill Motor GH60 is 1/20HP for home use treadmill(without limit switch,with screw transmission and reed signal).